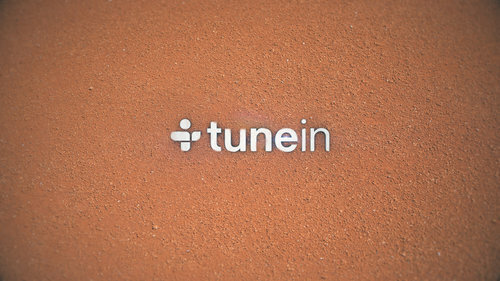 TuneIn offers users the ability to listen to streaming audio from over 100,000 radio stations worldwide along with over four million podcasts. 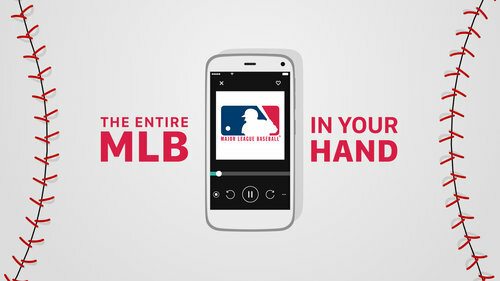 To celebrate the start of the 2017 Major League Baseball (MLB) season, TuneIn wanted to create a series of pre-roll ads highlighting their broadcast abilities for the MLB. McKinney approached us with the task of developing a look that not only fit with the clean nature of TuneIn’s brand, but also a style that fit stylistically with the excitement of baseball. We immediately began with a discovery phase find a flexible creative direction. See below for the two different style frame options that we created for this project—we ultimately went with the first option. The first step in the process was designing style frames: a series of still images which highlight typography, color and graphic choices for a given composition. It’s a great way to get early approval on the direction of the animation before investing in motion. Once style frames were approved, we created storyboards to sketch out rough visuals for execution. With this set of preliminary designs in hand, we were confidently able to execute the full animation with music and sound design to create a unique piece that everyone was happy with.